If you are from our class or schools, have a website or homepage (personal or business) and would like to have it listed here, please contact the WEBMASTER. Thank you. David Lawrence Berton's web site. Serafin Michael Betancourt's web site. Richard Marc Birnholz's web site. Cheryl Lisa Curtis' (Fulton's) web site. Dana Leigh Gorodesky's (Shear's) web site. Nicole Benet Graham's web site. Robert Evan Grunwald's web site. Lance August Harke's web site. Christine Elena Howard's (Bernstein's) web site. Carolyn Robbins' (Manley's) web site. Sharon Jan Thompson's web site. Alliance of Miami Color Guard. The John Fitzgerald Kennedy Junior High School Falcons Class of 1980's web site. Mary Ann Page's web site. My Old Year Book CD, Inc. The City of North Miami Beach. 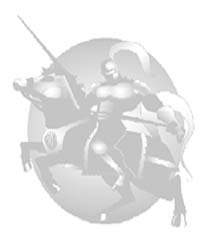 The NMBSHS Charger Band of 1980-1985 web site by Fred Adler. The NMBSHS Charger Robotics Team 168. The Sabal Palm Elementary School Roadrunners Class of 1977's web site. Back to the Chargers of 1983 HOME ROOM. Our on line class PHOTO ALBUM. 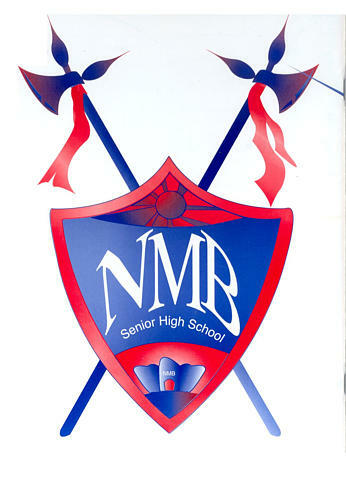 Please visit the FREE NMB High Delphi Message Forum Board.